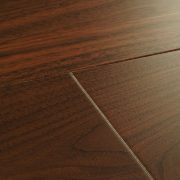 Walnut flooring has alluring, flowing grains and bold colours. 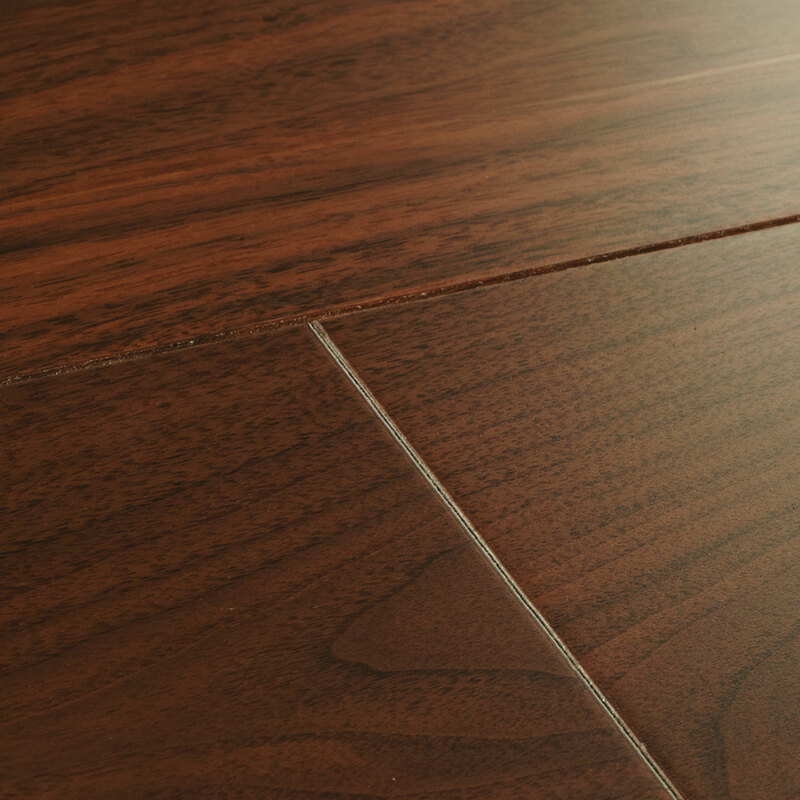 Harlech Walnut is no exception with boards that present sultry tones and smooth patterns. 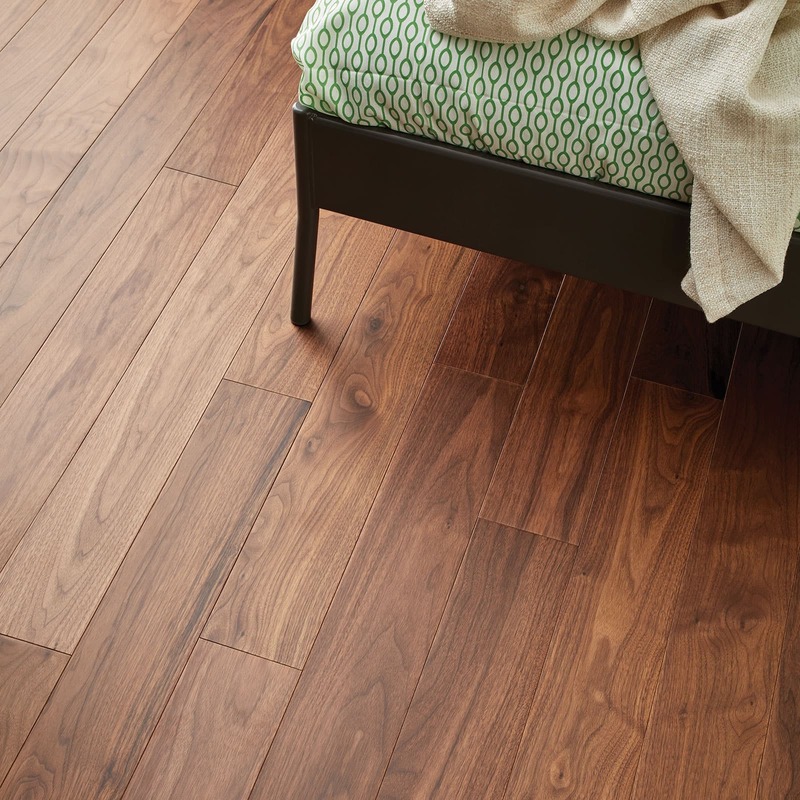 Slide your feet across the silky, sunlight-catching surface and adore the striking contrast Walnut brings to the home. 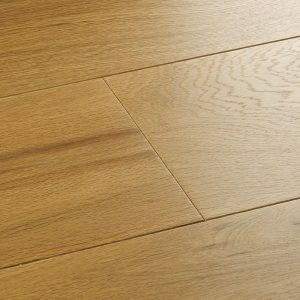 Five coats of gleaming lacquer give the floor its winning shine and bevelled edges enthuse definition throughout the design. 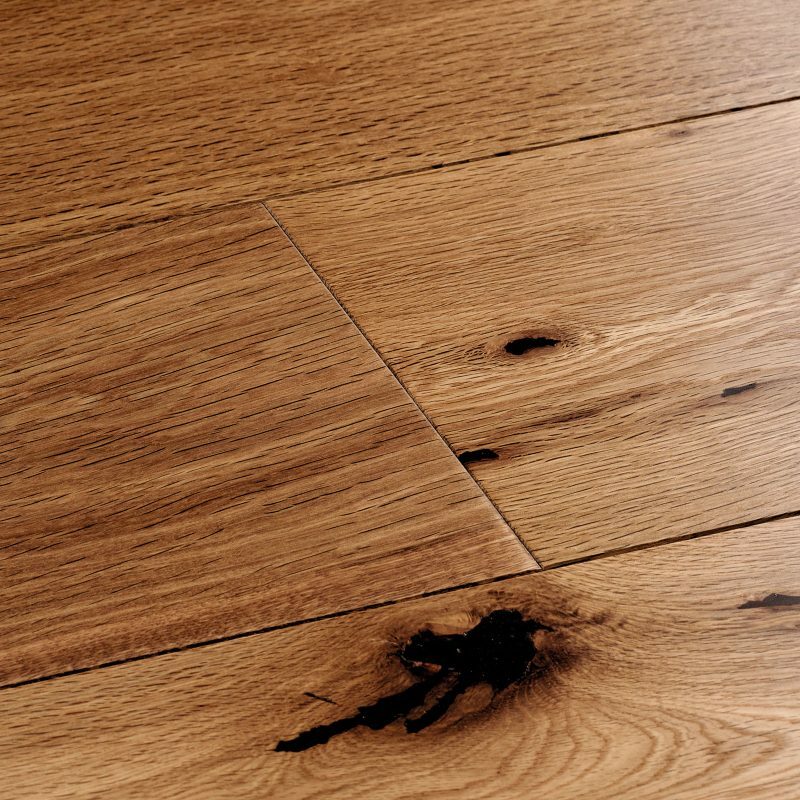 Walnut flooring has alluring, flowing grains and bold colours. 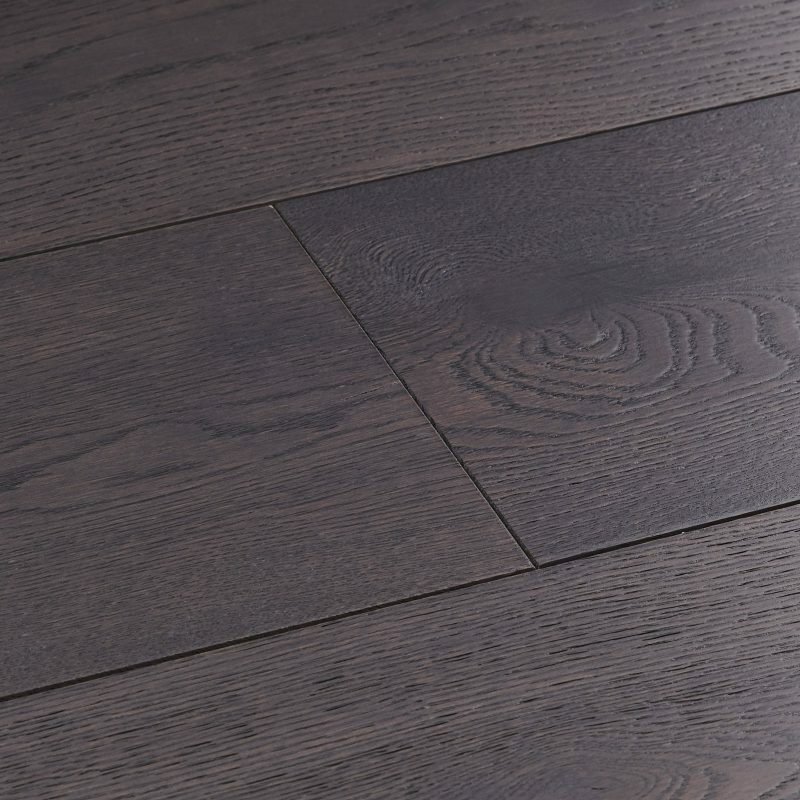 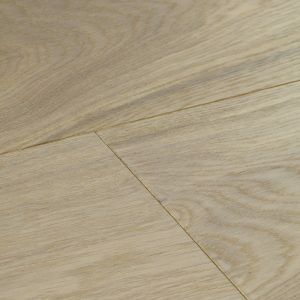 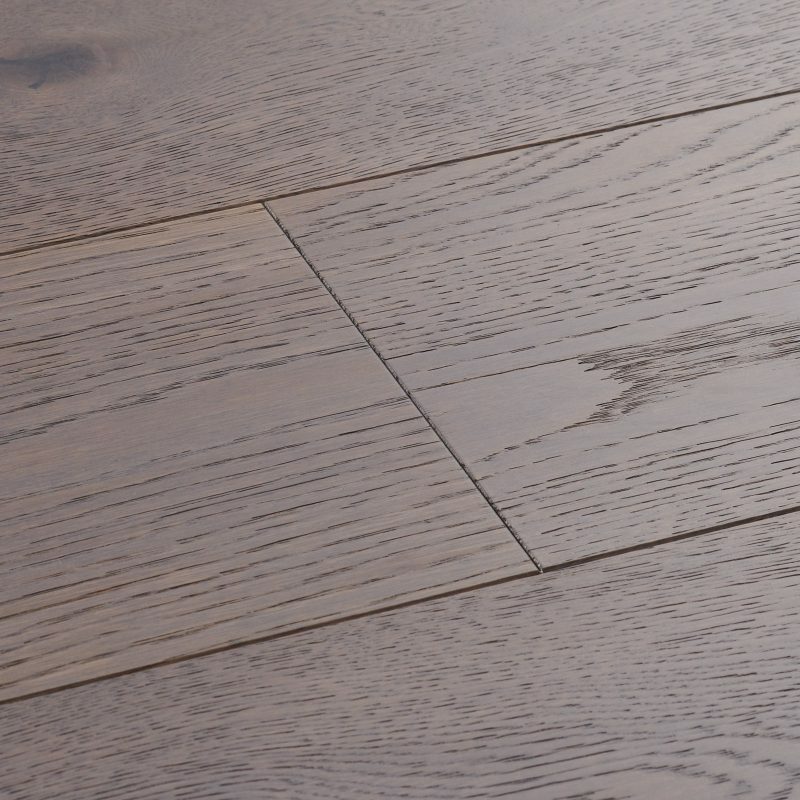 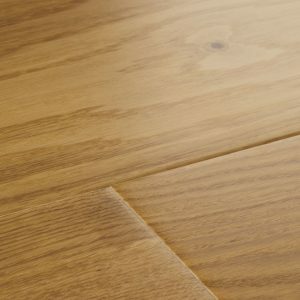 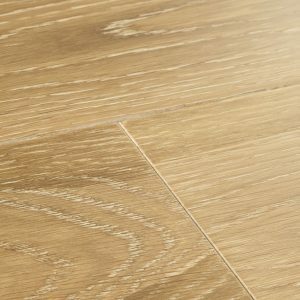 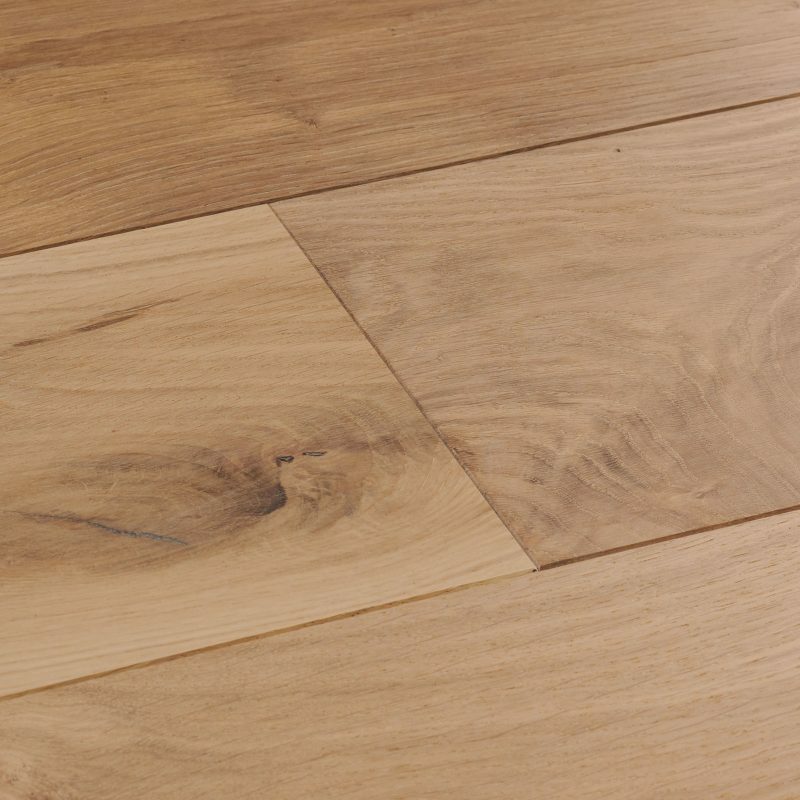 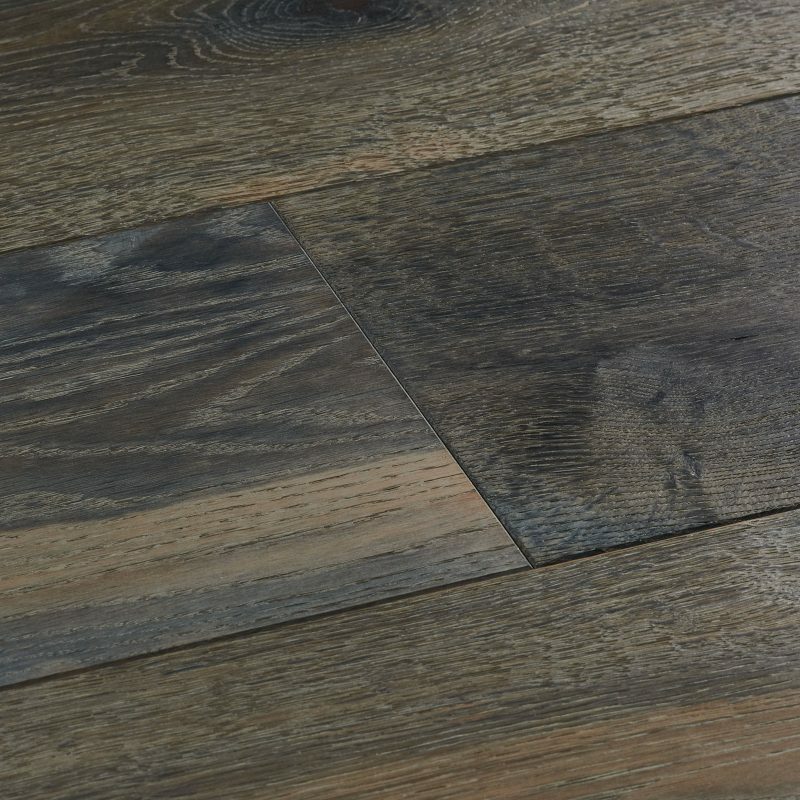 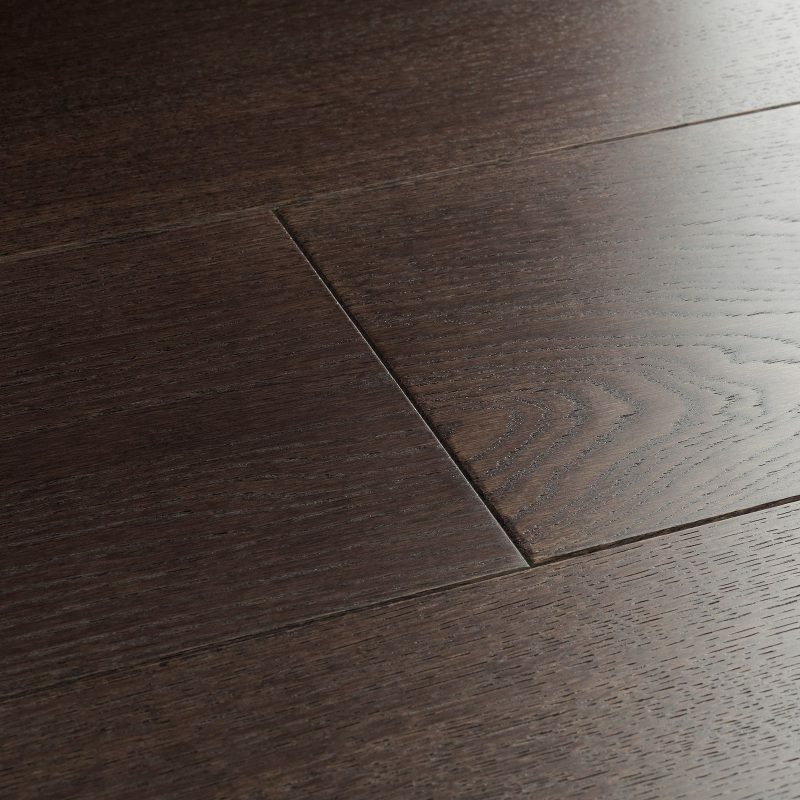 Harlech… Walnut flooring has alluring, flowing grains and bold colours. 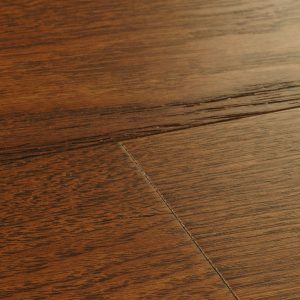 Harlech Walnut is no exception with boards that present sultry tones and smooth patterns. Slide your feet across the silky, sunlight-catching surface and adore the striking contrast Walnut brings to the home. Five coats of gleaming lacquer give the floor its winning shine and bevelled edges enthuse definition throughout the design.